NIW Companies is comprised of long-term insurance specialists that have extensive experience within the high net worth marketplace. We also have senior-level personnel that specialize in concept commercialization processes. This combination of diverse industry experience and business savvy allows NIW Companies to provide a perspective to clients that’s like no other. 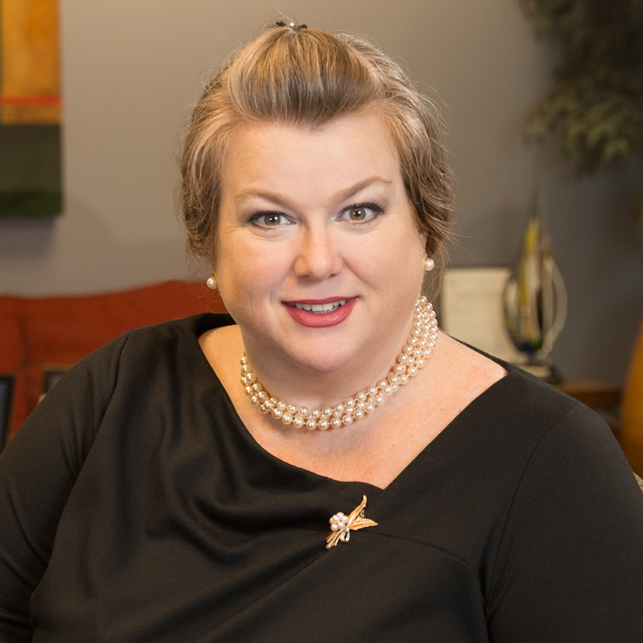 Grace Barnard is a leader in estate planning, life insurance, and retirement planning, with particular expertise in financing insurance. She travels nationally to educate potential clients about the benefits of NIW’s financed insurance solutions. In addition to this, she leads weekly training sessions for agents in the field. Grace’s expertise in financed business solutions is widely respected and partnerships with leading insurance carriers and banks prove that NIW provides some of the most efficient insurance financing solutions in the market. After more than 26 years of business experience in a wide range of executive roles, Grace Barnard is a unique individual capable of creating innovative ideas while simultaneously demanding ethical, client-focused solutions. 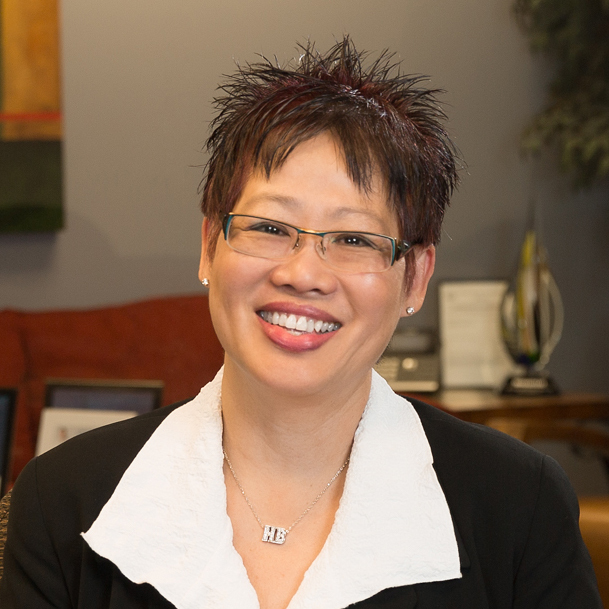 As president of NIW, Grace continues to focus on concept innovation and business development. Daen Wombwell has over 25 years experience serving in senior, strategic roles for a wide range of companies and industries around the world. This diversification has allowed Daen to develop strategies that improve the financial health of any company in virtually any industry. After leaving the british military, Daen pursued a business career with 3M in varying roles of increased responsibility, culminating as the Director of International Business Development. In this role, he developed and launched a global program designed to generate more than $1 billion in new sales for the company. Prior to forming NIW Companies, Daen also held executive positions at global manufacturing and advanced process software corporations. At both companies, Daen faced and successfully resolved the problem that many companies (regardless of industry) commonly face – how to effectively introduce complex value propositions to a direct and indirect selling team. Understanding this issue has been a key contributor to the success and credibility NIW Companies has achieved over the last 10 years. Daen has a Business Degree with Honors in Strategic Marketing and Finance from the University of Aston in Birmingham, UK. 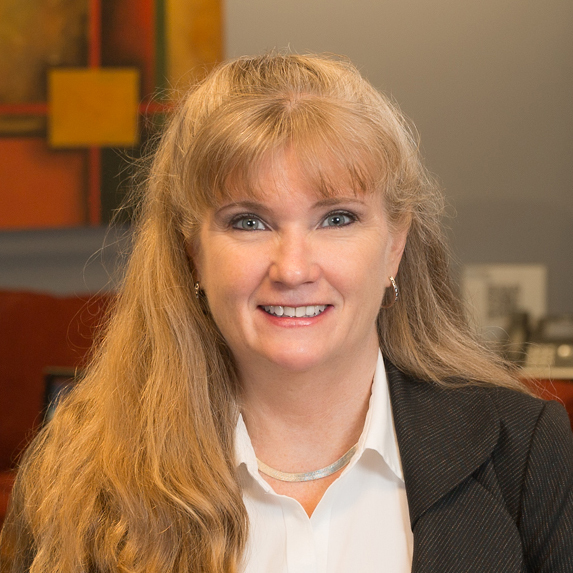 Judy Lane is Co-Founder and Chief Operating Officer of NIW Companies. Her day to day focus is on managing and enhancing the internal operations of the business. Within this role, Judy has been responsible for the development and preservation of the key lending relationships that have allowed NIW to secure over $4.5 billion in financing. Judy has been active in the insurance operations and sales market for most of her career. In 1987 she and her partner developed an employee benefits company that marketed insurance and employee benefits to credit union members. In 1992, she and her partner merged their company into The Dominion Companies, a broker-dealer, where she ran the day-to-day operations of the insurance division. 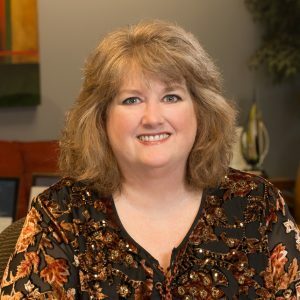 Judy’s focus during her tenure at Dominion was to manage and oversee all financial and business planning functions of the insurance division, including budgeting, reporting, monitoring, and enhancement of the technology infrastructure. Judy also maintained and grew major distribution relationships within the broker-dealer, increasing sales revenues exponentially. Judy began her career by managing and expanding an existing specialty marketing firm, which she eventually bought. 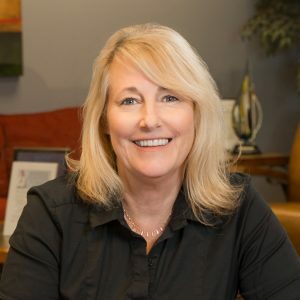 She has started several successful companies throughout her career and has enjoyed working in the insurance industry for more than 20 years. graduated from the University of Texas with a BA degree in business and minor in marketing. Trevor’s focus is on developing, maintaining, and enhancing close relationships with the range of international lenders and investors of finance that service NIW’s programs and facilitate business growth. Trevor has been in niche manufacturing, telecommunications, and finance for more than 35 years. 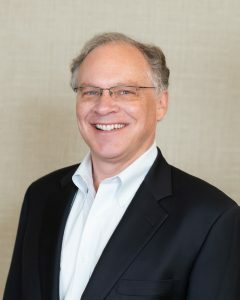 Former roles include founder and CEO of K-Tech Microprecison (UK and Europe), a leading fiber optic component specialist acquired by 3M Corporation; founder and chairman of Auriga Europe (International), a specialist telecom products distributor; and chairman of the advisory board for Exterprise Europe, a specialist intelligent agent infrastructure software. Trevor has advised, invested in, and managed numerous technology and marketing based companies’ growth with venture capital and private equity partners, many of which were successfully floated in Europe and the US. David has been involved in the financial services arena for over 35 years and is currently working as V.P. of Business Development for NIW, as well the Owner and President of Starboard Financial Services out of Atlanta Georgia. From 1993 to 1998 he was Vice President of Marketing for both Jefferson Pilot Life out of Greensboro, NC and Southland Life Insurance Company (an ING company) in Atlanta. David also managed the life insurance division of Honkamp Krueger, a large regional CPA firm out of Dubuque Iowa. Prior to that he was the Life Specialist for The First Interstate Bank Systems of Iowa, owner of an Iowa based mortgage banking company and ran the life insurance division of a large property & casualty firm in Des Moines, Iowa. David’s area of expertise is Financed Life Insurance, business & estate planning and executive benefits planning. David has been married for 35 years and has two children. His hobbies include racquetball, tennis, golf, waterskiing, windsurfing and skiing. 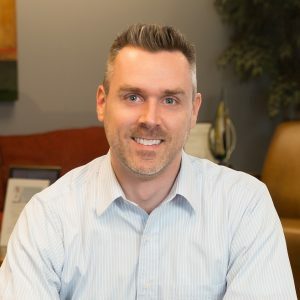 Paul has been with NIW Companies for over 10 years working with agents and advisers to help them plan and design a creative financed solution for their clients. 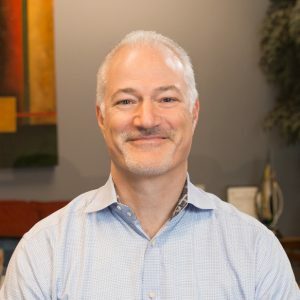 Paul has a degree in finance from Miami University in Ohio and was previously Regional Operations Manager with Phoenix Life Insurance Company. Faraz joined NIW as a Controller in 2016. He is responsible for accounting, treasury and maintaining the financial statements for NIW and their affiliates. Faraz has been in the accounting field for over 10 years and has focused in areas that created vision, consolidations and financial records leading the finance integration organic growth. 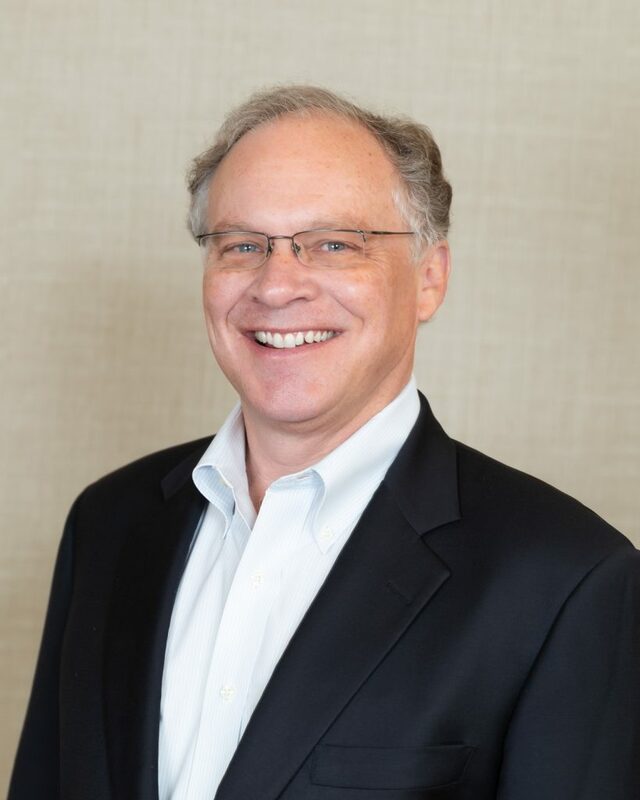 He has worked closely with internal controls, build diverse, and smooth transition. He was also named as the top 10 specialists in the North East Region working with JP Morgan Chase Bank. One of his goals is to pursue his CPA license. 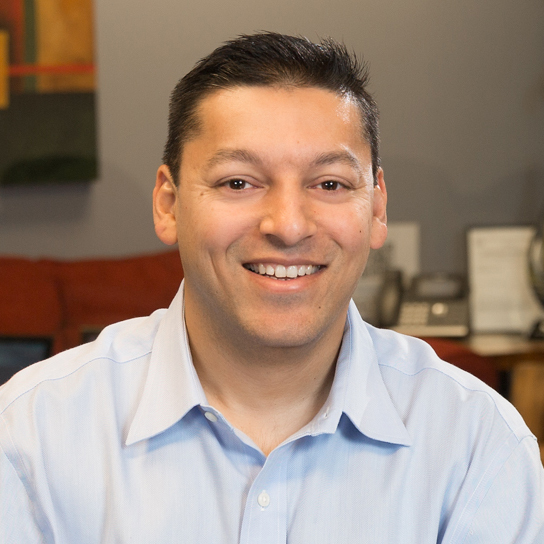 Faraz earned his Masters of Accounting from New York and moved to Texas in 2015. He currently resides in Fairview with his wife and 3 kids. He loves playing all kinds of sports. 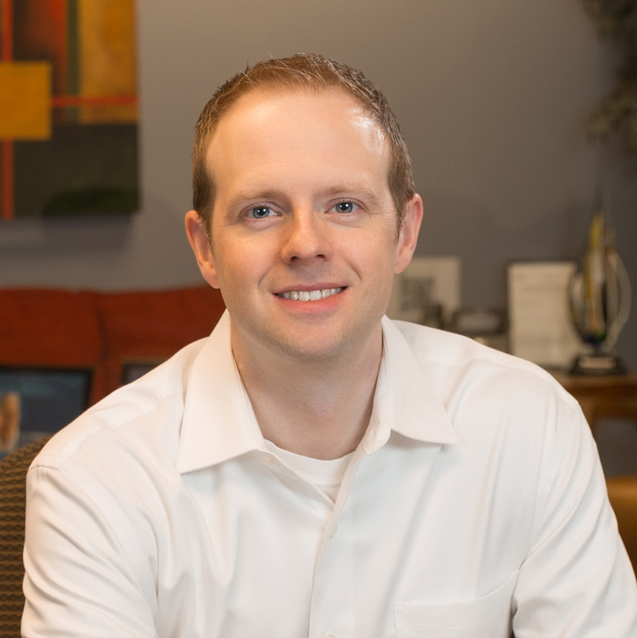 Jason joined NIW in 2015 as a Senior Financial Analyst responsible for preforming critical analysis and servicing of inforce plans. 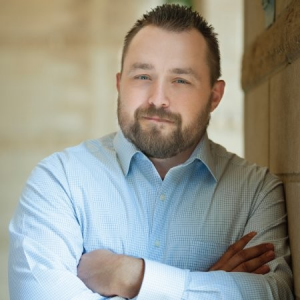 Prior to joining NIW, Jason spent 5 years working with a leading multi-national asset management firm, spending time as a part of the investment operations and finance divisions. Jason has his BBA in Economics from the University of Texas – Arlington and a Master of Science, Finance from Texas A&M University – Commerce. Helen Bouldin joined NIW Companies in 2015 as Executive Assistant to Daen Wombwell and Grace Barnard. In addition to assisting to the daily schedules of Mr. Wombwell and Ms. Barnard, Helen is also the first point of contact for Agents who are new to the Kai-Zen Strategy and needs assistance with marketing materials, internet login assistance and the general rules that governs the Kai-Zen Strategy. g and retail leather furniture business that was co-founded with her Husband in 1998. 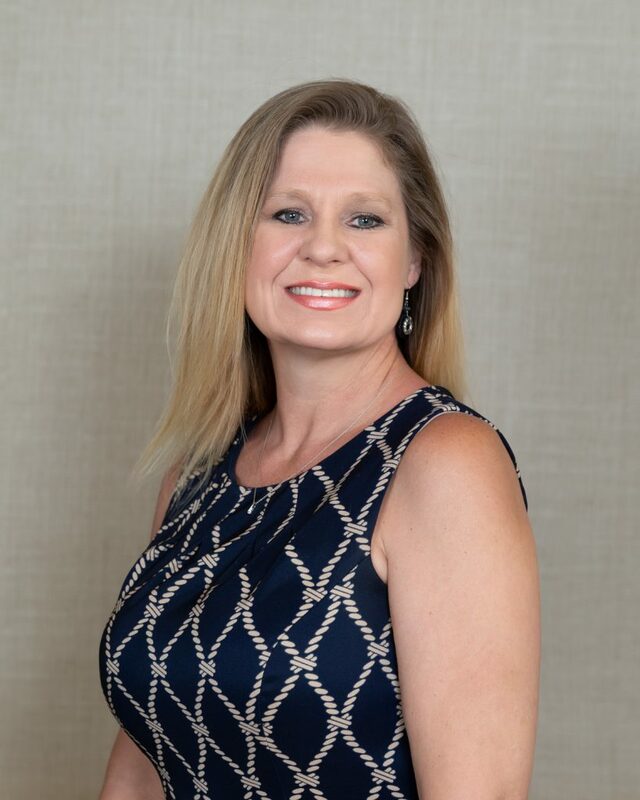 In addition to overseeing the day-to-day operations, her focus was strategic growth, marketing and sales training for the retail division of the Company. Helen’s passion for travel has taken her around the World and her next dream trip will be a trek to Machu Picchu! Janeen Cooter has 23 years of experience in event and creative services, specifically focused on nonprofit fundraising and effectiveness. 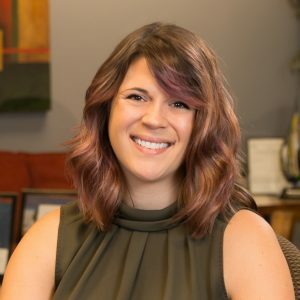 In 2011, her company Q-Up was founded to provide a safe platform that utilizes technology to increase the success of fundraising initiatives in major events. Ethical, charismatic, and results driven, Janeen is always going above and beyond for each client. Janeen was brought on to the NIW in 2017 as an Agent Support Manager. Her role at NIW includes assisting agents with prospective cases, following up on leads, and facilitating event coordination. Her ultimate goal is to provide agents with a support system to help them communicate more effectively with clients. David joined NIW in 2018 as Marketing Coordinator. His overall focus at NIW is to improve communication and streamline marketing materials. He manages the development of multiple projects like websites, client proposals, brochures, flyers, PowerPoints. Melanie Gotz specializes in sales support for agents working with NIW. She has a background in banking and account management, which she uses to tailor case designs for individual clients. Melanie graduated from the University of Alabama with a degree in Business and Mathematics. At NIW, Amy helps implement support for our agents. Her years in the industry has given her experience in all aspects of insurance operations. Including agent contracting to processing fully underwritten new business to paid following through to commissions. Including acquisitions.